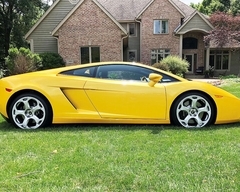 Lamborghini Gallardo . 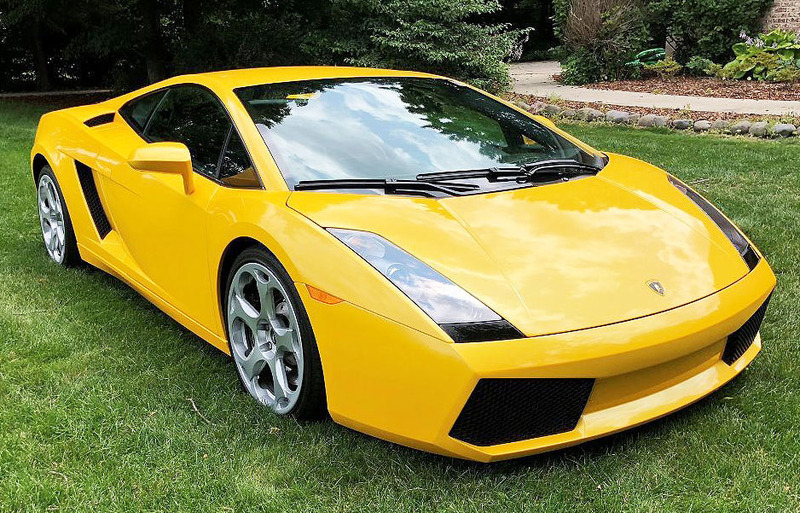 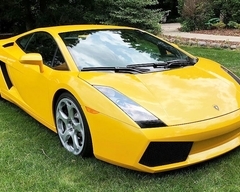 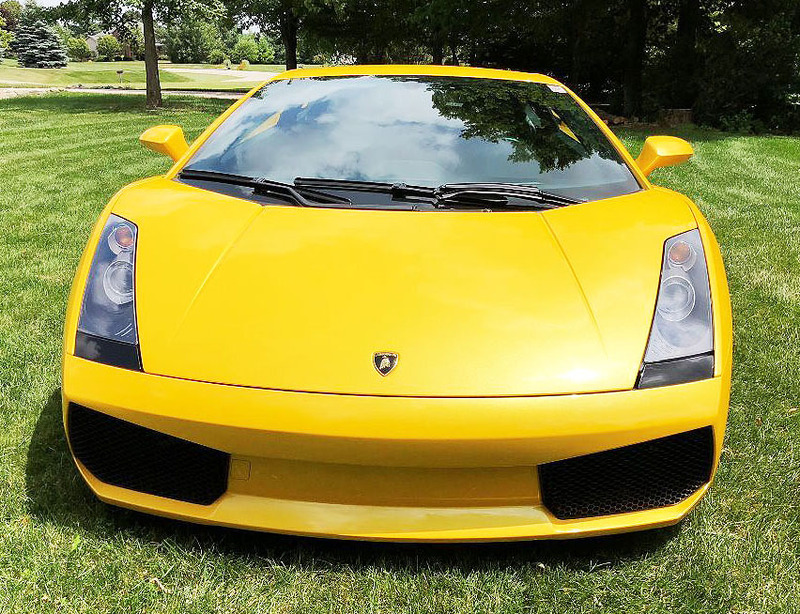 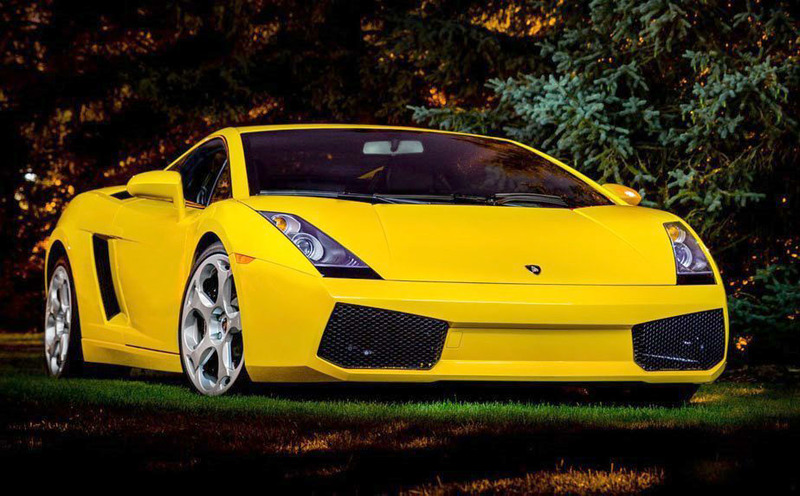 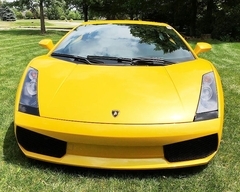 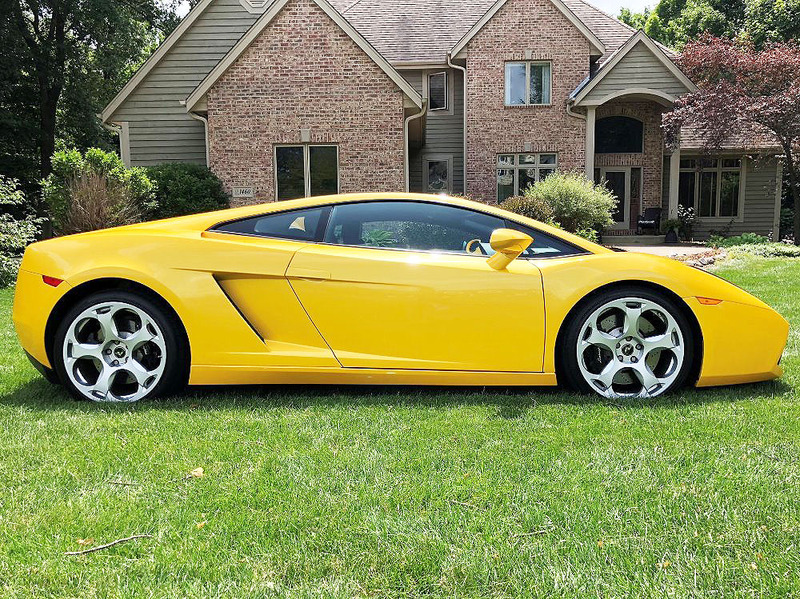 For sale is my 2004 Gallardo in absolutely spectacular, flawless, like new condition. 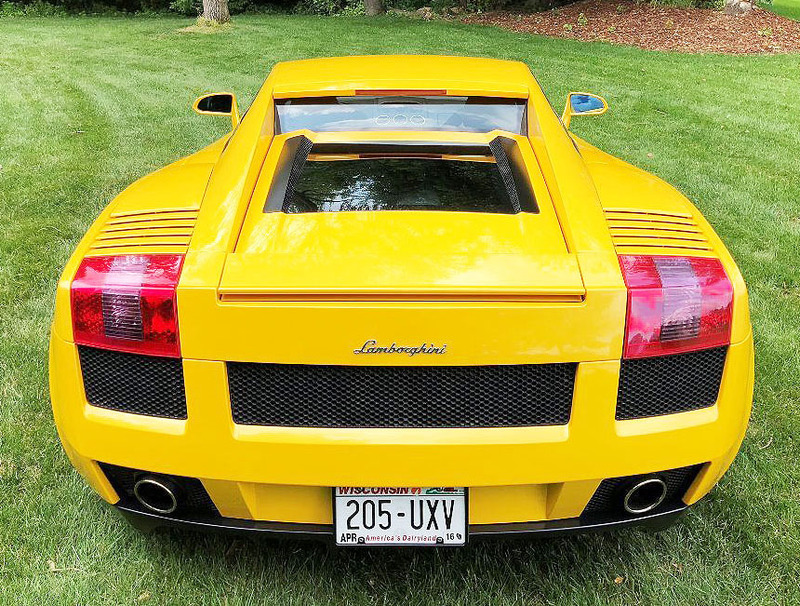 This car could pass for brand new on a showroom floor. 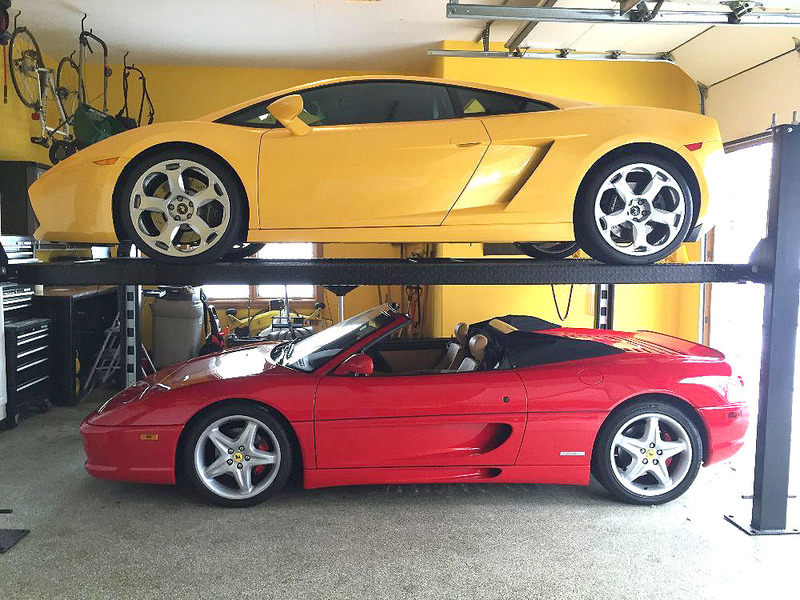 You won't find a better example. On its last service visit the dealer tech told me it's the cleanest Gallardo he's ever seen. 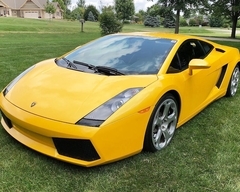 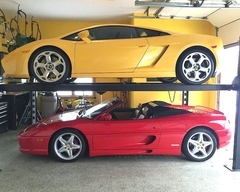 The car has spent it's life with two adult owners that have taken exceptional car of the car. 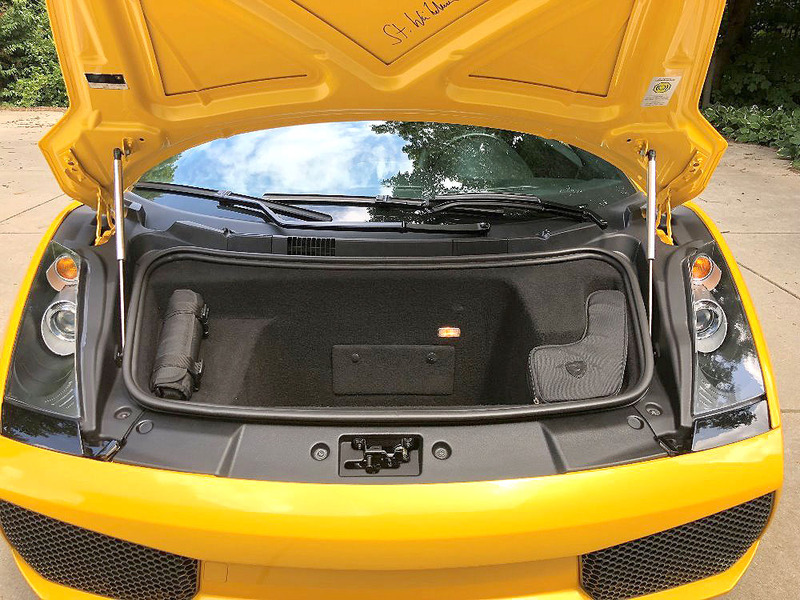 Besides being the best color combination of Giallo Midas (pearl yellow) and black, it has all the important options like the glass bonnet. 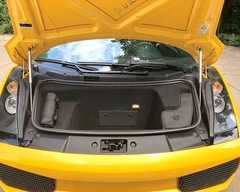 E-Gear transmission and the NAV stereo system. 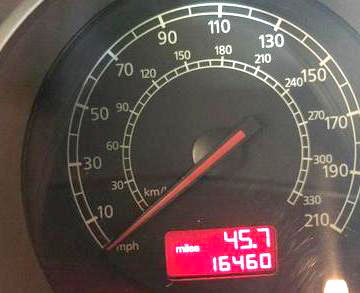 Only 16,460 miles and all original! 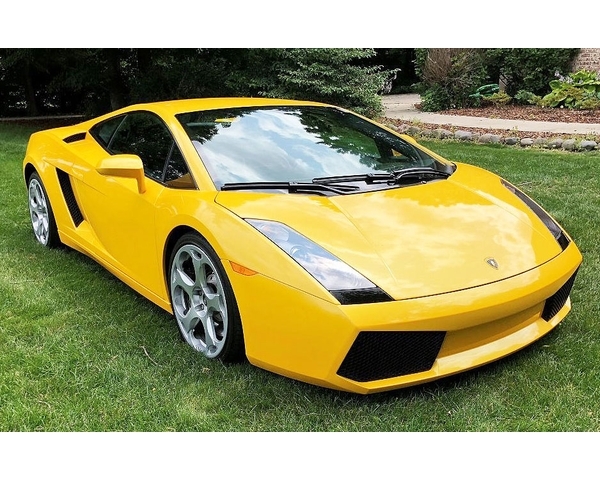 It gets waxed exclusively with Pinnace Black Label Synergy wax at $195 for 5 ounces. 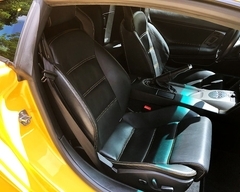 It also has clear bra on the front. 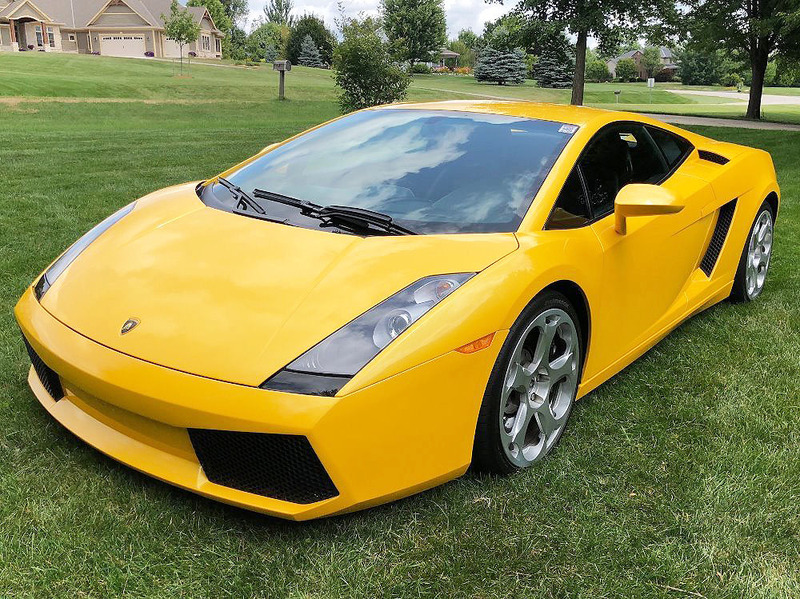 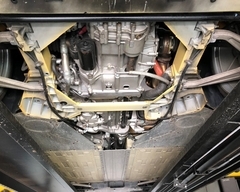 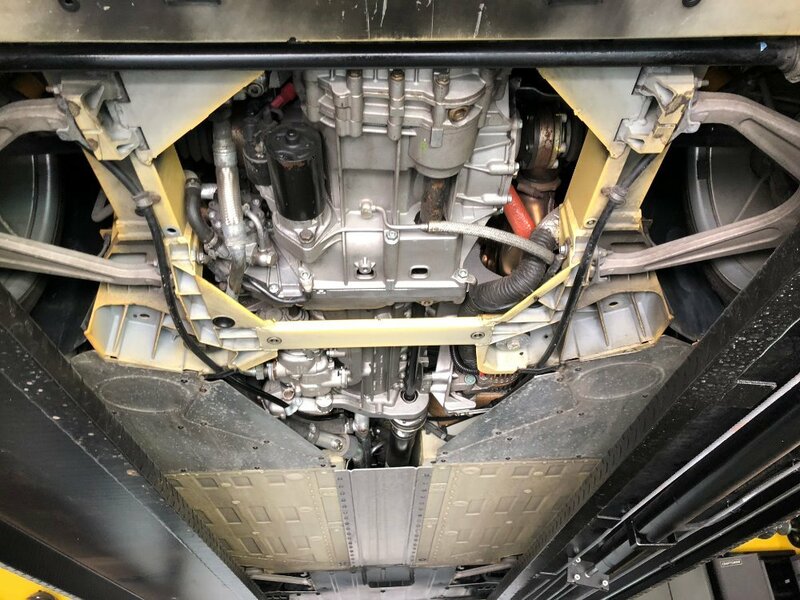 The car has a well documented service history including the new upgraded F model clutch done by Lamborghini San Francisco at 8,678 miles. 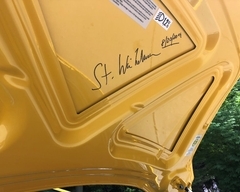 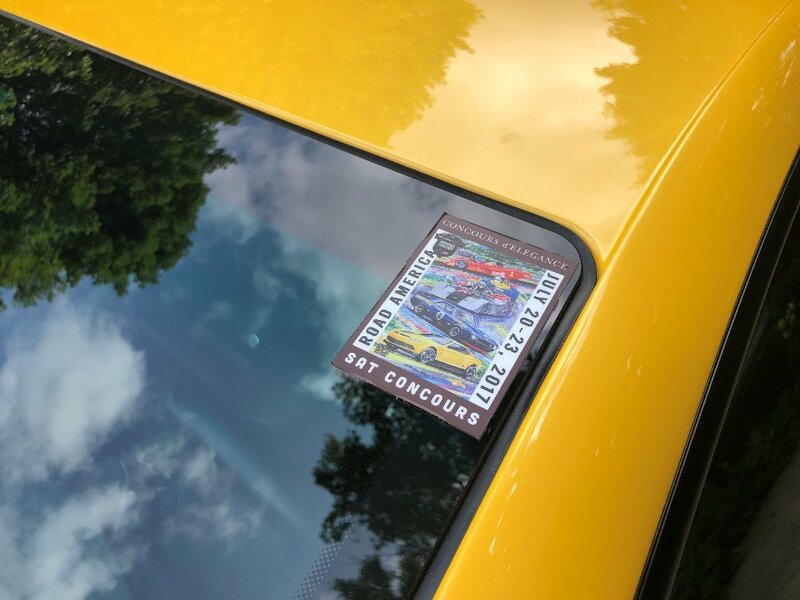 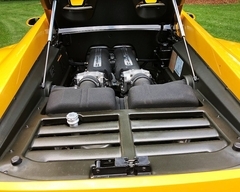 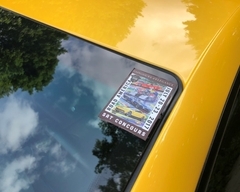 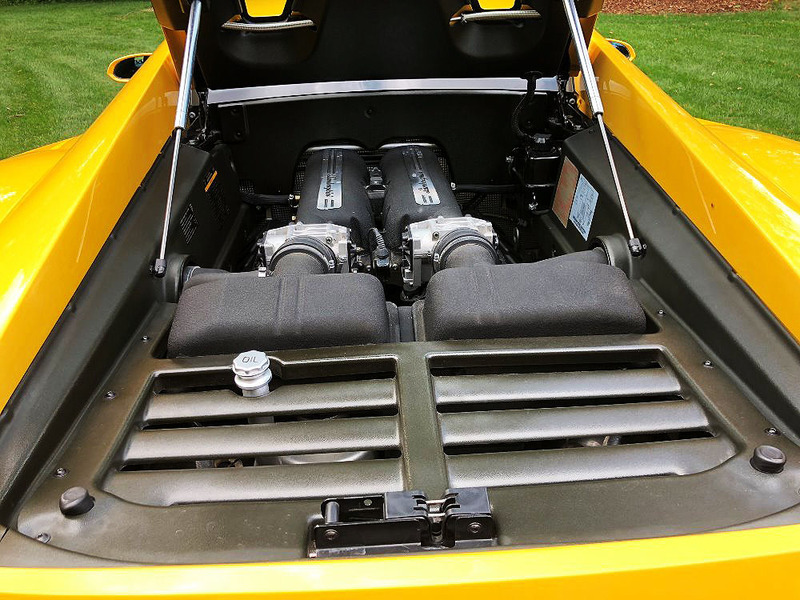 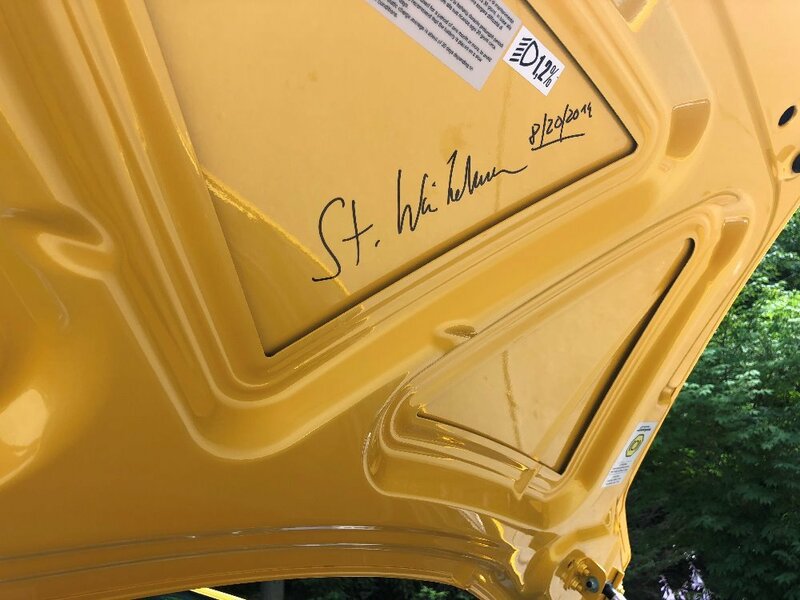 This very special car was also signed under the hood by Stephan Winkelmann, president and CEO of Automobili Lamborghini, which makes for a great conversation piece at any car show.